But, recently, shocking news came out that Nithya is in a relationship. 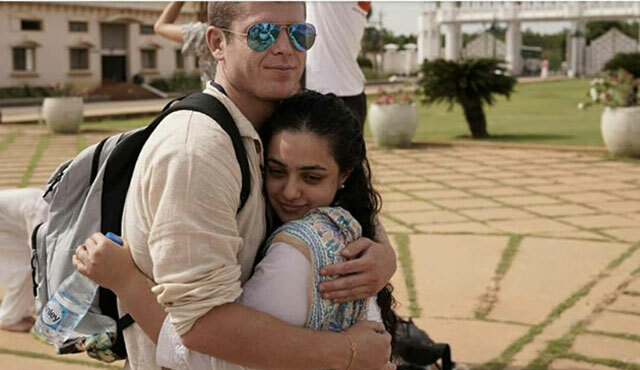 It all started when Nithya Menon shares the picture of her hugging a boy on social media. 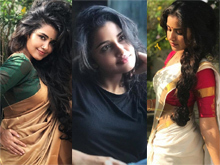 "#friends #love #happiness" captioned Nithya which made the netizens speculate that he is none other than her boyfriend and they have been in a relationship. But the actress has given clarity regarding this. She stated that he is just her good friend and in fact, he is like a younger brother to her. On the work front, Nithya Menon has a bunch of projects in her kitty at the moment. 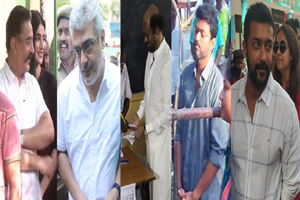 She is currently busy with 'Jayalalitha' biopic in Tamil titled as 'Iron Lady'. One Of Saaho Cast Members Announces The Release Date!